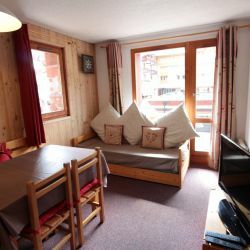 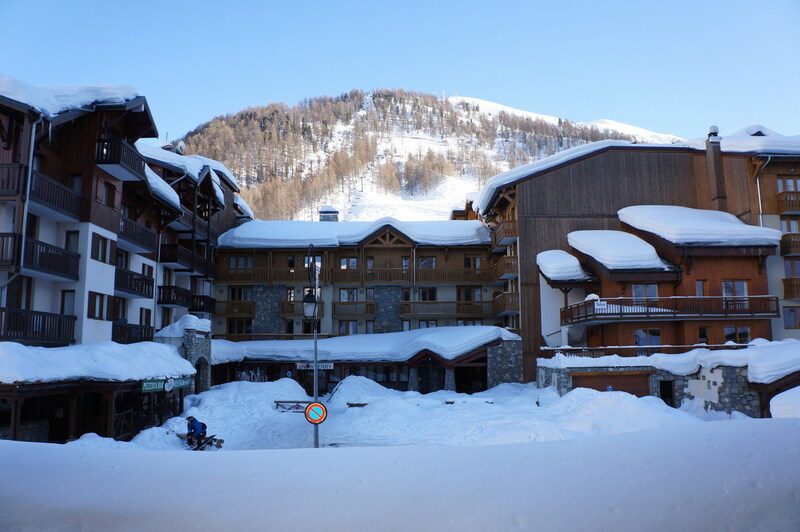 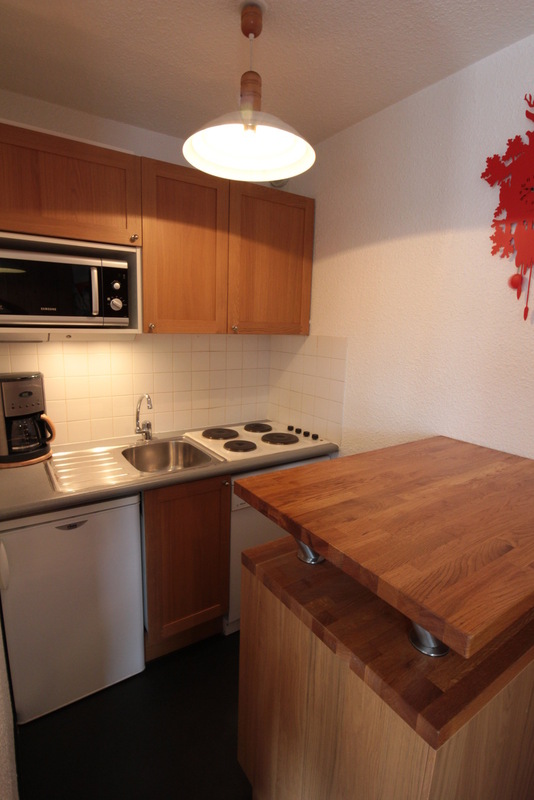 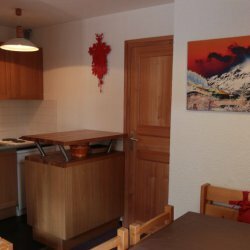 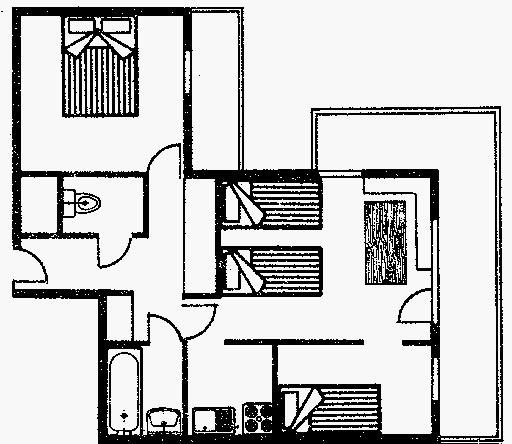 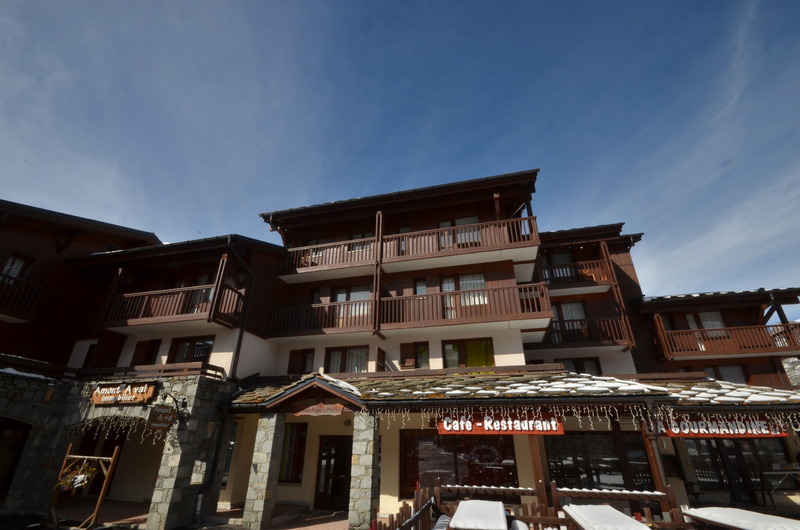 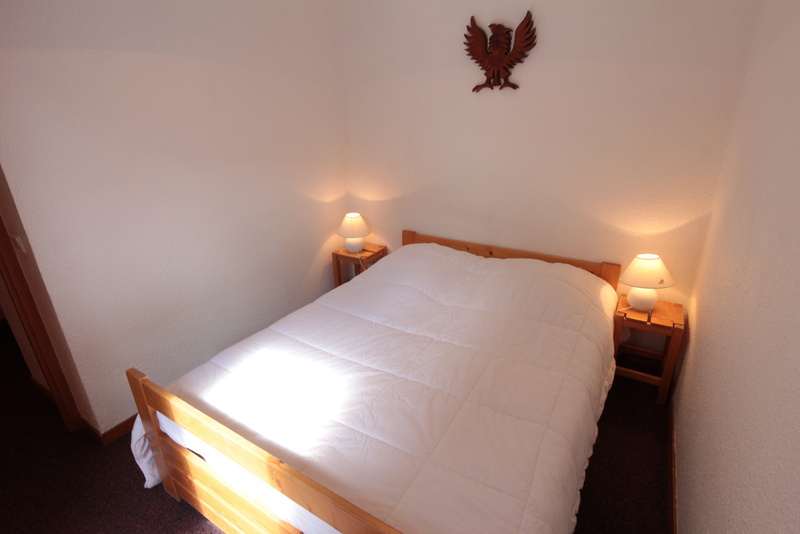 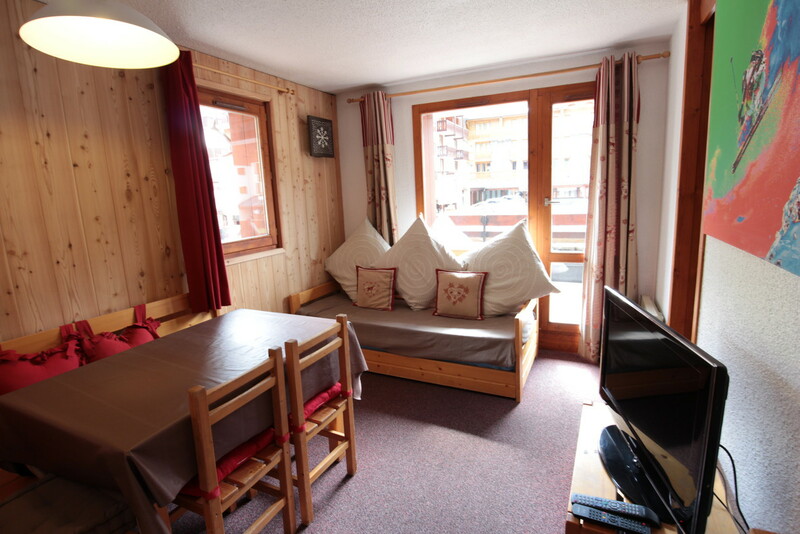 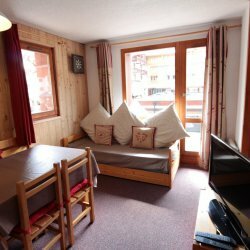 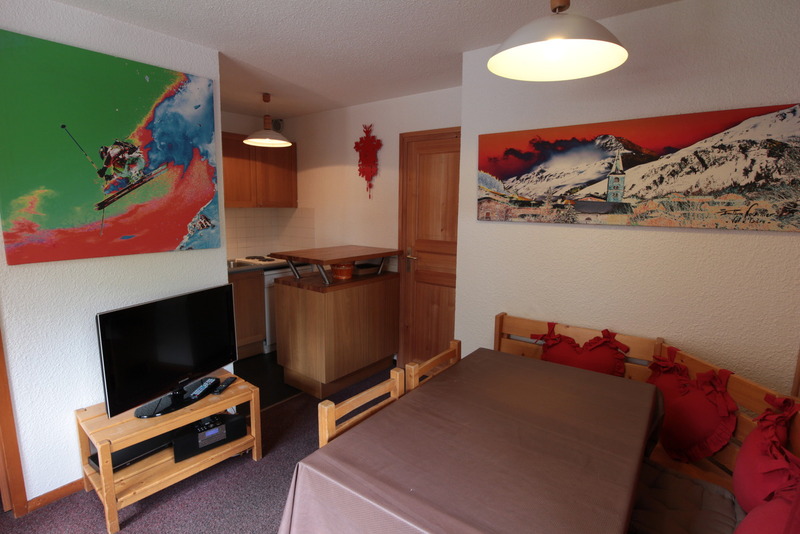 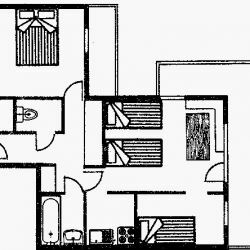 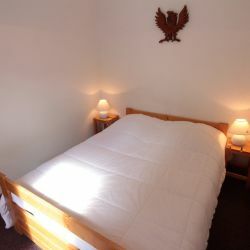 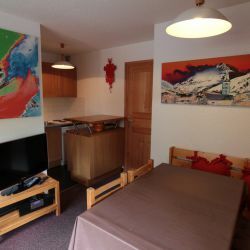 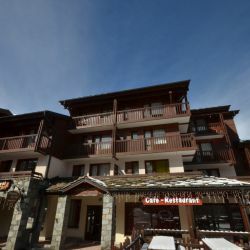 Right by the slopes and close to shops, restaurants, ski hire, and ski lessons. 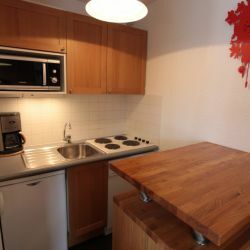 One of the best locations in town. 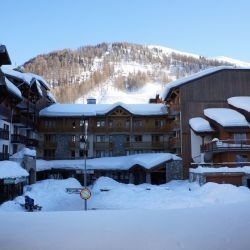 Free shuttle bus stop on the doorstep.